No job too small! Interior and exterior painting and advice. No job too big! Commercial offices and industrial warehouses. Over 60 years experience working with body corporate. Does a property need some work before listing it on the market? Chris Hoole & Staff Master Painters are proud to be a family owned and operated Brisbane painting company. Now established for over 64 years, our business is based on 3 generations of the Hoole family, beginning with Chris Hoole Senior back in 1953. Since then we have built up our success by showing passion in what we do and by providing a friendly yet professional service to every one of our clients. Our continued efforts have resulted in the finest repeat business and referral rates in the industry. Call today for a free no-obligation quote from Brisbane’s most renowned & respected painting company. 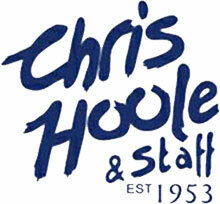 Why Choose Chris Hoole Painters? 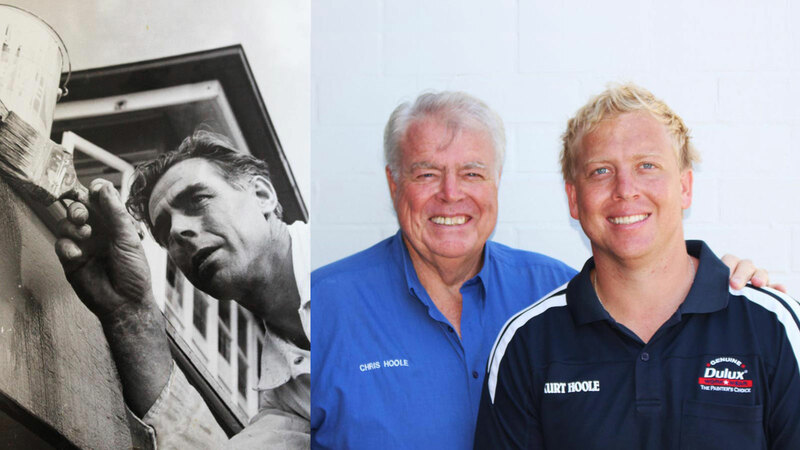 Established in 1953, Chris Hoole & Staff Master Painters has operated in the Brisbane painting industry for more than 60 years. Our Dulux accreditation gives you the peace of mind that our work will be of a high quality, with the backing from Dulux. We provide a 5 year workmanship guarantee on our residential and commercial jobs. Our team completes projects ranging from from rooms at home, to large multistory commercial buildings. We ensure that a site supervisor is on every job to review the quality of work. Would you like to talk with us further? Why not get a free colour consultation in the process? We don't skim on the quality of our products. Only premium Dulux products are used on our jobs. We are flexible with payment methods, accepting bank deposit or credit card payments on site.